So you chose to do nothing? 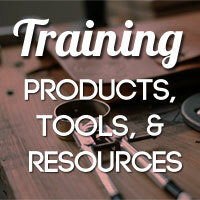 In any case, if you aren’t ready to spend a few bucks, I have a ton of resources on my site for you to check out for free. Subscribe to my blog, take the free 7 day mini course, or simply browse around. If what you’ve been currently doing hasn’t got you ahead, how will things change? I know the feeling of wanting to take positive steps forward, but I kept holding myself back. 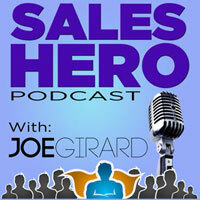 Take the leap…go back to sign up for the Sales Hero Academy. Use it for a few weeks. If, after that, you don’t feel like continuing, get your refund. Simple. Just do me a favor and try the first few exercises. If you got value from them, just pay for the first month and cancel your membership. I’m just trying to help you here.